Call us or click below to receive a copy of our brochure. 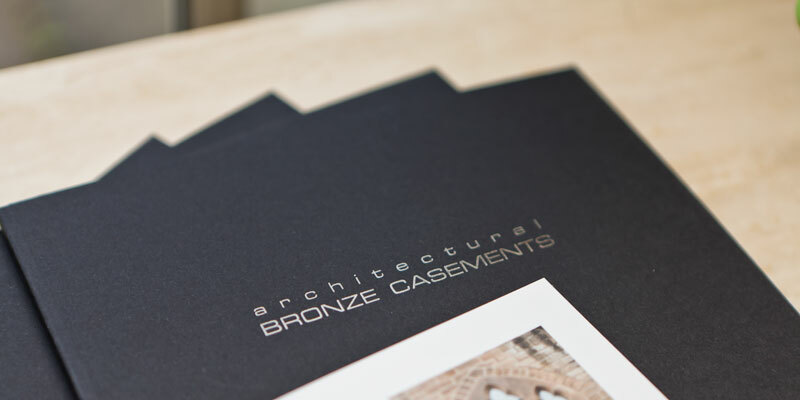 Designed to be visually inspiring with a wide selection of imagery of our bronze products. You will also be guided through each of our systems which will assist you in making decisions for your own project. 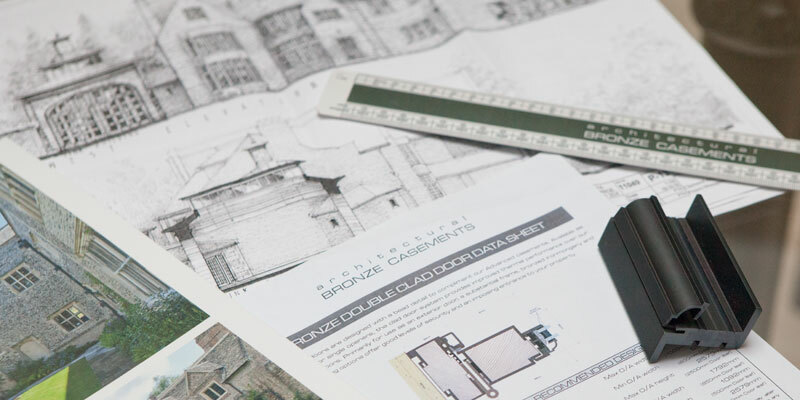 If you, your builder or architect have details of your requirements, we welcome your call to discuss a quotation for your project. We can also quote for our site survey or installation service. Our designers can guide in the best way to marry our products with your individual requirements. The beauty and quality of our bronze products will be fully appreciated with a visit to our showroom/factory and can assist you, in your decision making process. 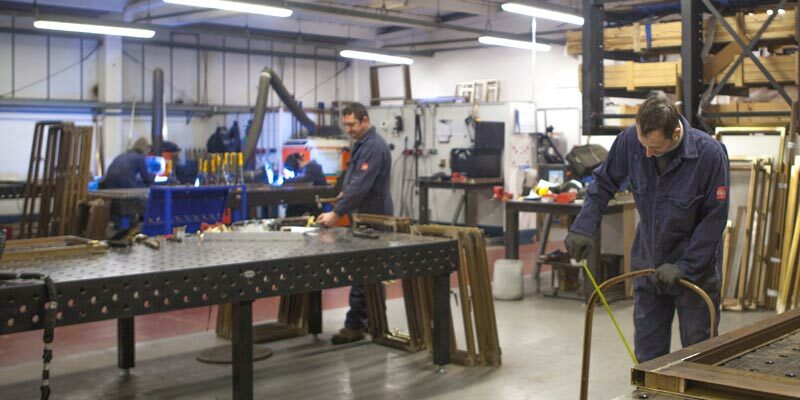 You can experience first-hand each stage of manufacturing which will provide a valuable insight to how we work. Opening hours: Monday to Friday; 8am - 5pm.